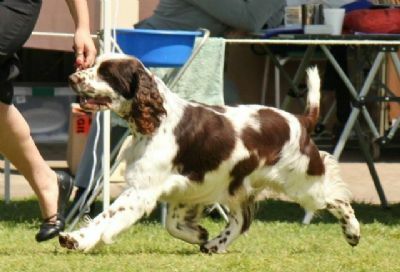 Bart is a multi class in group and Specialty In Show Winner. 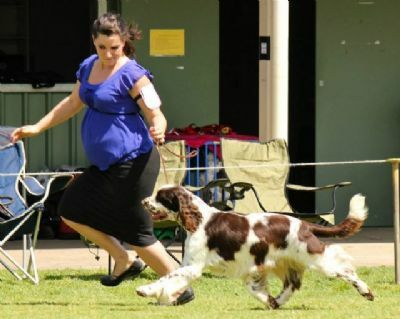 He was Reserve Challenge dog at the July ESSAQ Specialty Open Show. He is constantly in the winning circle. 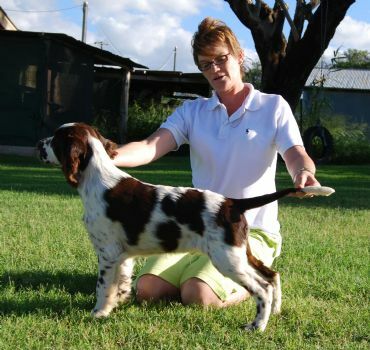 Bart has recently re-entered the show ring with some promising results. He has gained his Australian Championship under the professional Hand of Amanda Borg and we thank her for loving our Bart. Bart is a constant winner in the Veteran Classes at Specialties these days and looks after his harem at Silvaspring. We love watching Bart's progeny continuing to win in the show ring at all breed and specialty level.